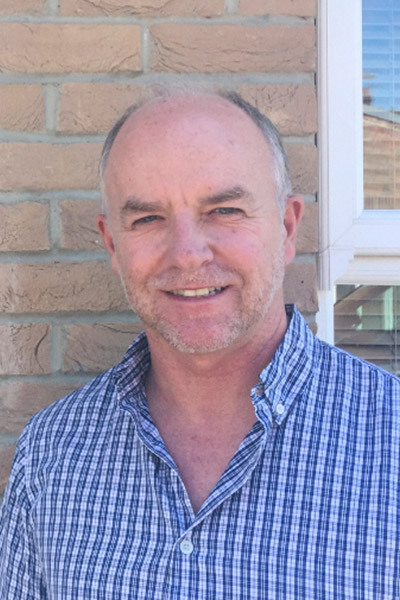 Rod, a qualified surveyor with an eye for detail and opportunity, started Dryplast in 1986. Rod’s focus has always been on delivery of great service , quality and value . These principles have grown the business from ‘single project by project’ basis to being one of the South’s most established and dynamic Dry-lining businesses. The strong, reliable reputation earned by the team at Dryplast has established long term & lasting relationships with many of the country's national house builders, together with many regional and local developers. Rod oversees the day to day running of the business and is very proud of all the team. Antony joined the team at Dryplast in 2014 as Contracts Manager. He came with 16 years experience in the Drylining industry, having held the role of Contracts Manager since 2009. He has a team of Contract Supervisors working for him who deal with production, quality control and health and safety on all our sites. In April 2017 Antony was appointment to the board of Directors at Dryplast and is looking forward to the challenges this new status will bring. Stephanie joined Dryplast in 2014 after achieving a degree in HR and Training. As the Office Manager her role includes overseeing the accounts, Health and Safety, Customer Care and the day to day running of the business. Stephanie was appointed to the board of Directors in April 2017 and is excited to be part of the future of Dryplast. Stephanie has also achieved the status of a CITB Construction Ambassador since joining Dryplast and helps to encourage and educate young people about the construction Industry, often attending school job fairs with the CITB and helping in interview techniques. Alex joined the company at the beginning of 2016 as our Quantity Surveyor. With a background in the property sector, and a good knowledge in IT, he has helped to adapt and update our internal processes. 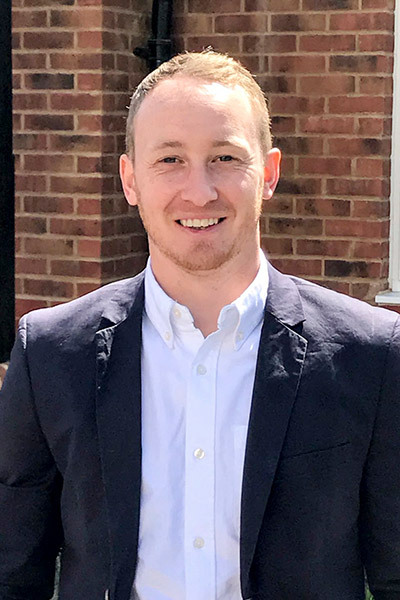 Preparing quotations, assisting with technical and client support, and dealing with the day to day financials of running our sites are Alex’s main responsibilities. Shaun has been in the Drylining trade for over 15 years and is skilled in all the elements of the Drylining trade. Shaun has worked for Dryplast since 2015 as a Contracts Supervisor and has since gained his SMSTS qualification. 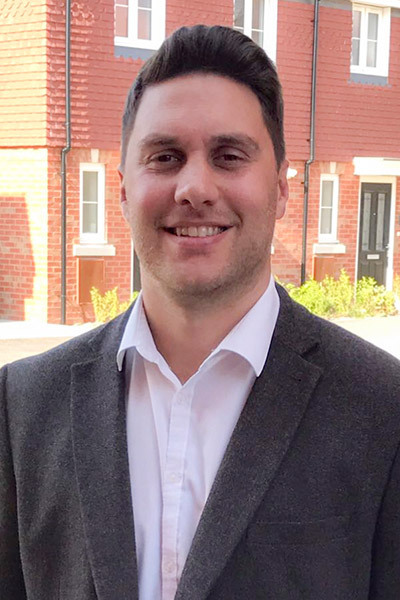 Shaun enjoys the different challenges the role presents, particularly developing great relationships with our clients and supplying them with a high standard finish. Will has recently joined the Dryplast team in 2017 as a Contracts Supervisor. He brings a wealth of experience from the commercial sector where his previous contracts covered the South of England and Central London. He has completed his NVQ level 6 in Construction Management and has obtained his Black CSCS Managers card. His experience and qualifications have helped him settle into an already well established Contracts team. 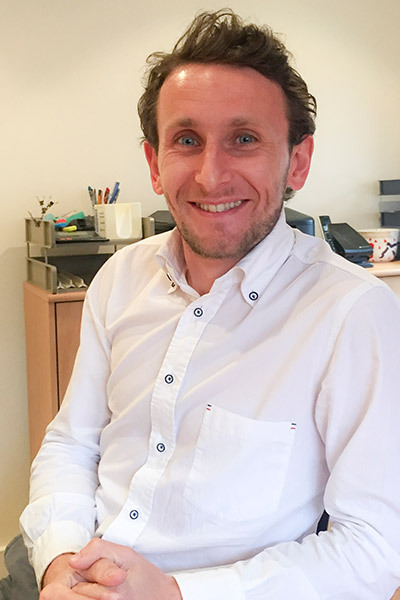 Ian joined the Dryplast team in October 2017. 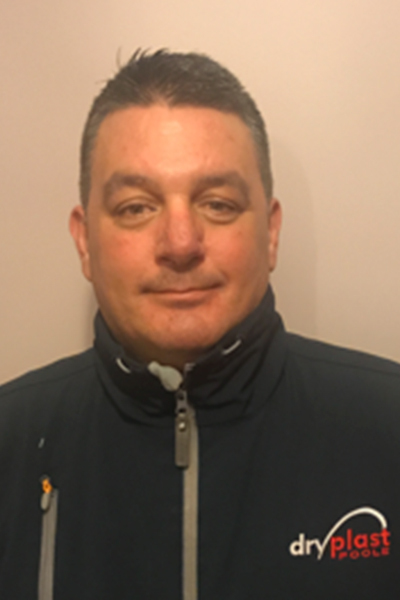 Ian joins us with a wealth of experience having spent over 20 years in the Drylining industry with 9 of those as a Contracts Manager. Ian has worked with Antony and Shaun in the past and was very happy to team up again and looking forward to exciting times and new experiences that lie ahead with Dryplast. 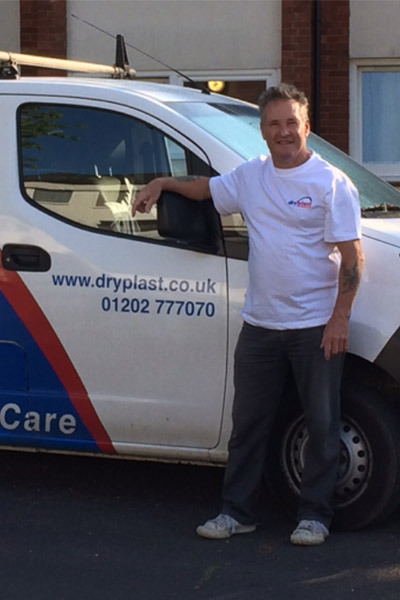 Martyn has worked for Dryplast since 2002. 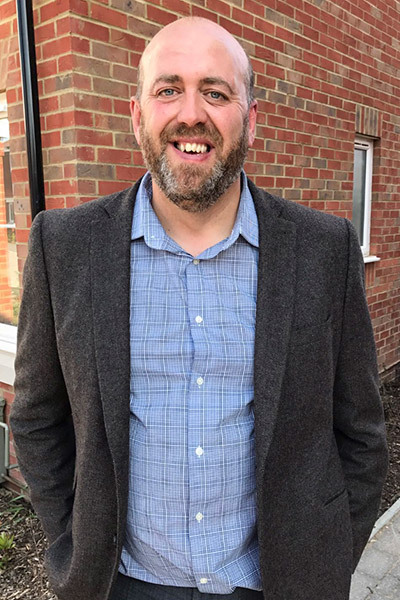 He has held various roles within the company which means there isn’t much he cannot do, Martyn has now found his favourite role as Customer Care Manager. With the customer’s best interest at heart, Martyn will go above and beyond to ensure they are completely happy with any work that has been carried out. 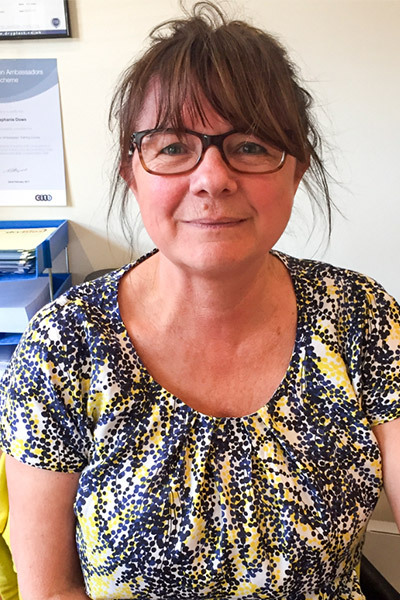 Ruth has only just joined the team at Dryplast, and is looking forward to the challenges the role presents. Her background is finance and administration, and she has worked in a variety of organisations, both in the private and public sectors, including charities. 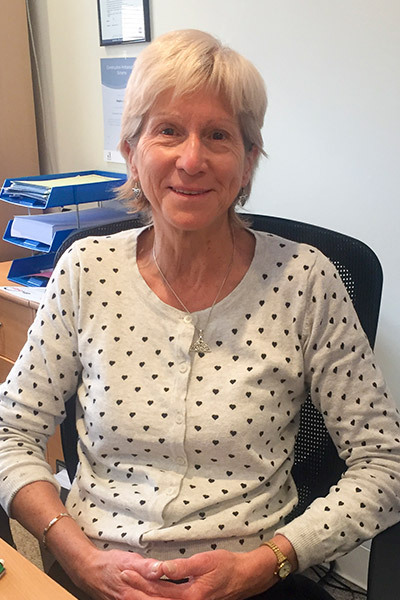 In her spare time Ruth enjoys outdoor activities including cycling, kayaking, and walking, travel and spending time with her family. 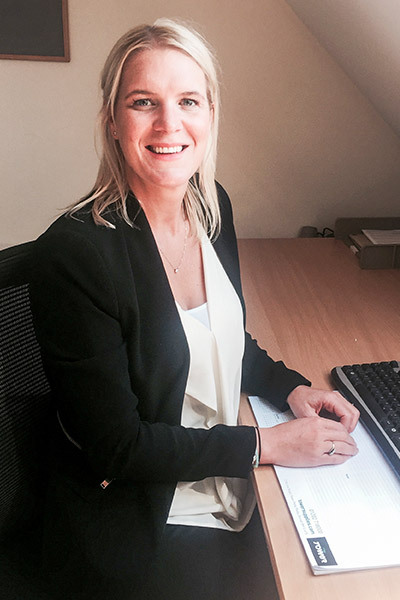 Sarah has been part of the Dryplast team since 2012, with a background in finance and customer service, Sarah enjoys the varied challenges at Dryplast, with an eye for detail and a love of spreadsheets she is an integral part of the company. There is always laughter and smiles in the office with Sarah around! 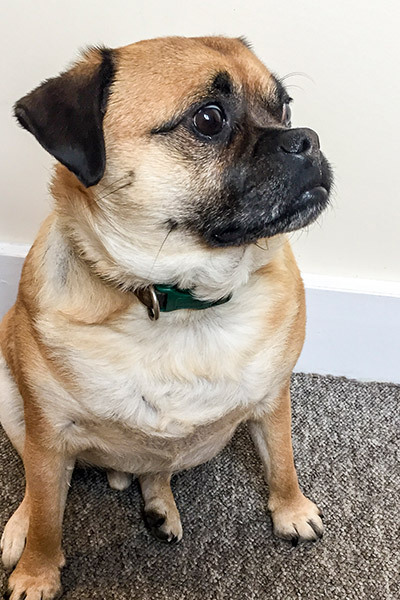 Ralph keeps us all in check during his weekly visit to the office. His main duties include trying to eat everyone’s lunch, sitting on Antony’s desk and barking at Stephanie!